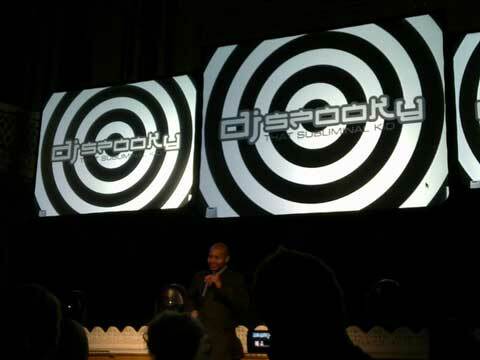 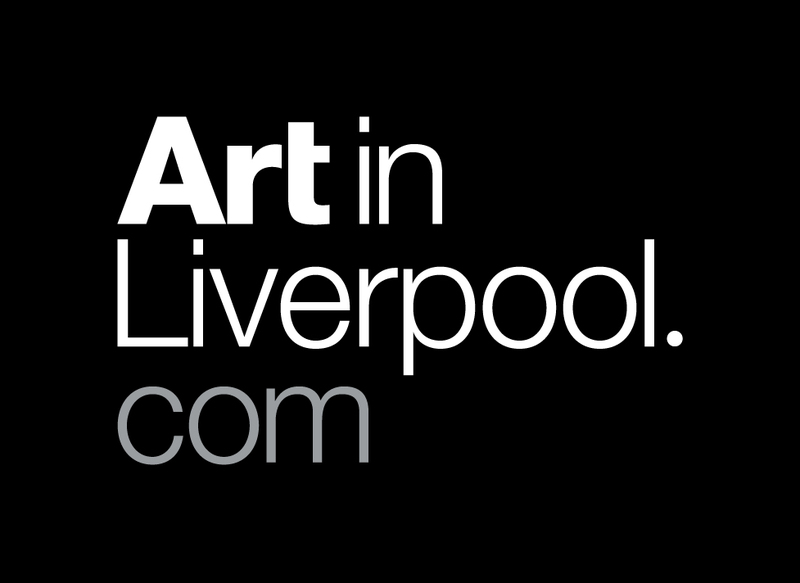 Enjoyed the performance by DJ Spooky at St George’s Hall last night. He gave a brief introduction, explaining that the original Birth of a Nation film was essentially a KKK propoganda silent movie made in 1915. For the performance he does live editing across three screens and music. I don’t go to many DJ events but I was really engrossed in this, the music was good and I think I learned a bit more about US history too.